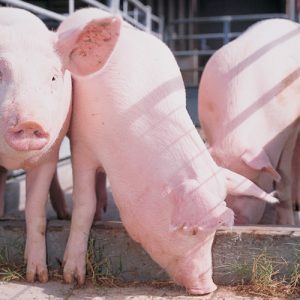 The Red Ants Piggery is a medium sized operation established to run a piggery farm producing Pork and related produce to support our key market who are mainly informal traders and retail stores. 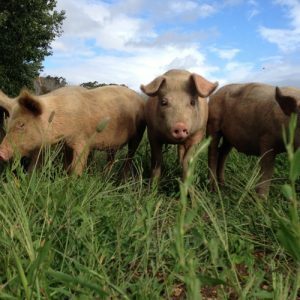 In 2015 we started our piggeries by identifying, renovating and increasing the floor space in our housing structures. We also added new drainage systems that will help in keeping good hygiene and feeding of our animals. The drainage system has been done in such a way that future housing structures for the piggery will easily be connected to this drainage system. The drainage system takes all the waste to a processing plant which will later be developed and equipped to turn the waste into gas for energy purposes. In this way we can add to the value chain by recycling our waste and reducing the negative impact on the environment thereby going green in our operations. 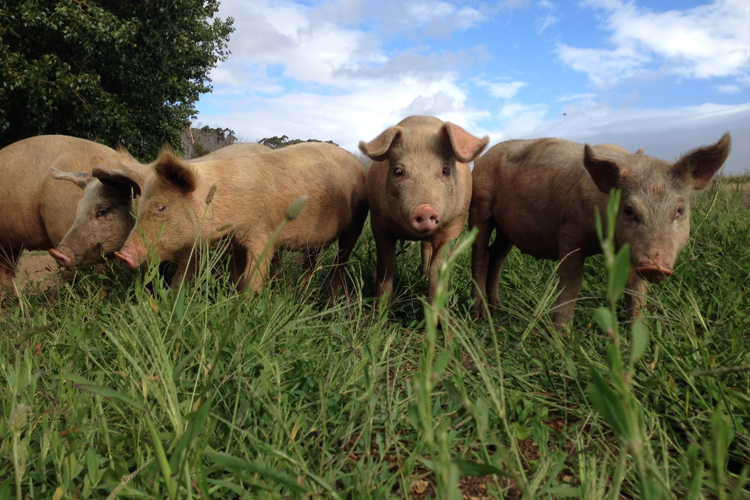 To manage our piggery effectively, we have considered the piggery’s production and performance, identified ways to improve our herd, provided our herd with suitable housing, managed our herd’s feeding and monitoring all environmental issues. Having the piggery business within our portfolio has also contributed handsomely towards diversification of our product offering. There is also synergy amongst the different farming businesses. 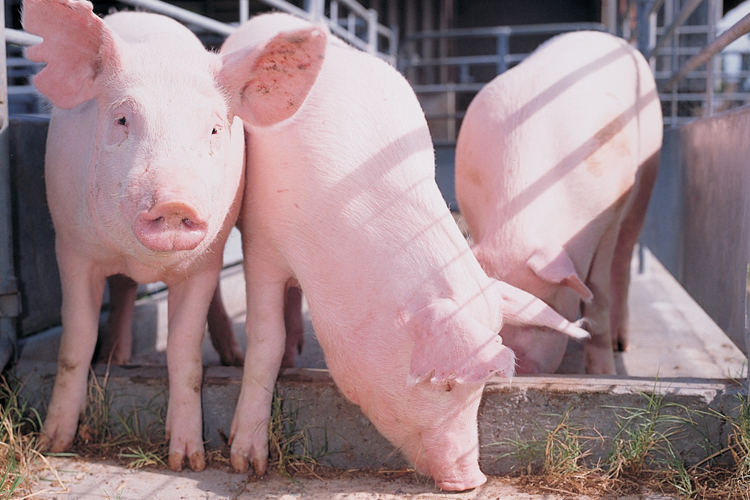 We have an inhouse Feed Processing Factory where we produce feed for our animals by processing left-over crops to produce food for our piggery, fishery, poultry and sheep. Our animals are kept in an airy and spacious environment to keep the area hygienic and animals in the best state. The animal stock will increase over time will new housing structures.